Dark Nights Metal Tie-In, SOLD OUT in State! Firefly, Poison Ivy, Two-Face, Scarecrow si Bane detin un control aproape absolut! 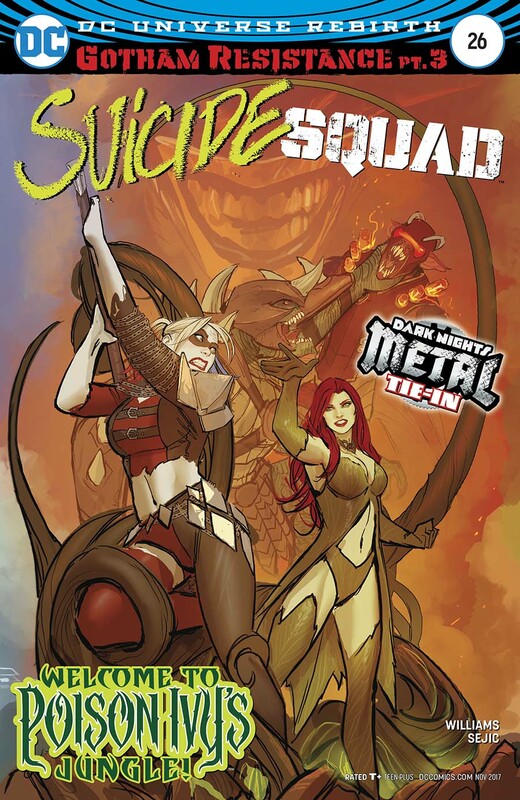 Be the first to review “Suicide Squad 26 (Dark Nights Metal! )” Click here to cancel reply.